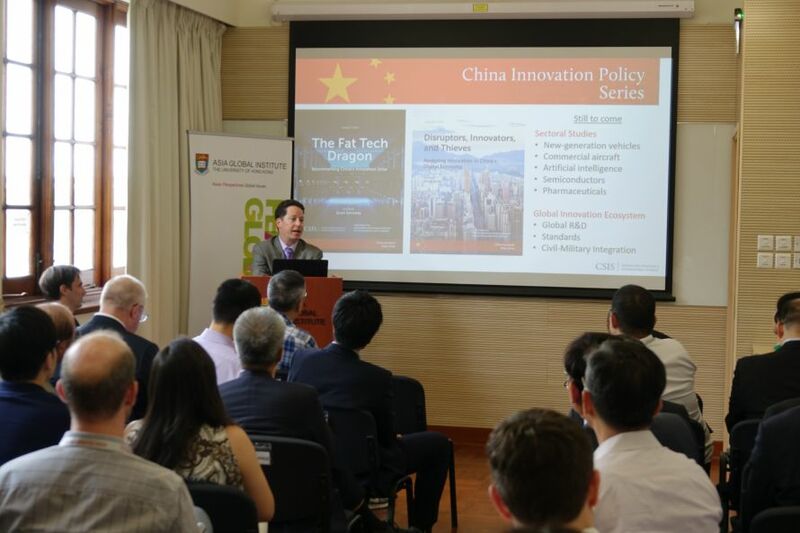 More than 30 years of experience traveling to China and conducting research on China’s policy process and broad industrial and technology policies, this talk will examine the commercial results of China’s high-tech drive efforts to date. 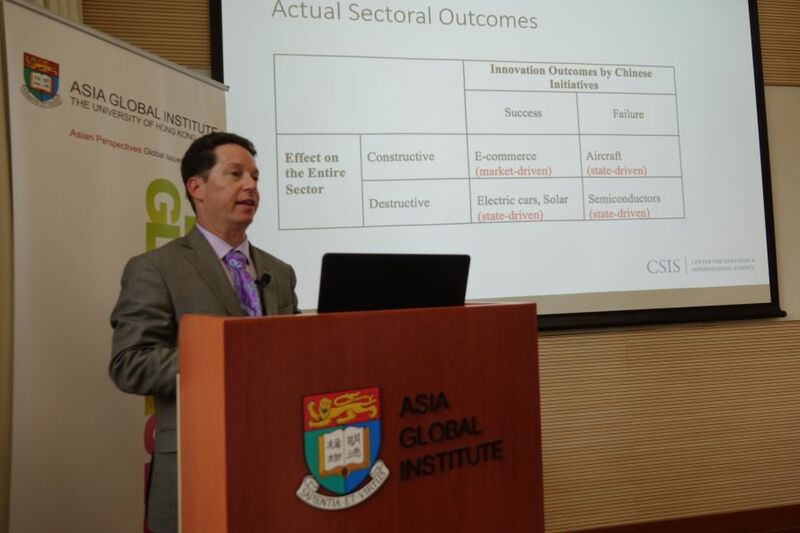 The key finding is that results vary widely along two dimensions, the level of commercial success by Chinese industry and the consequences of China’s activity for the industries as a whole. 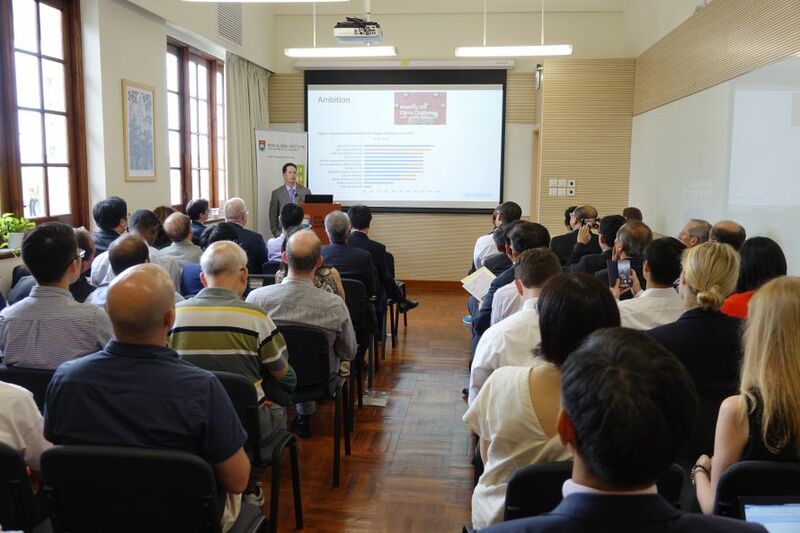 The presentation will illustrate these findings by looking at specific cases, including new-generation cars, commercial aircraft, e-commerce, and semiconductors. 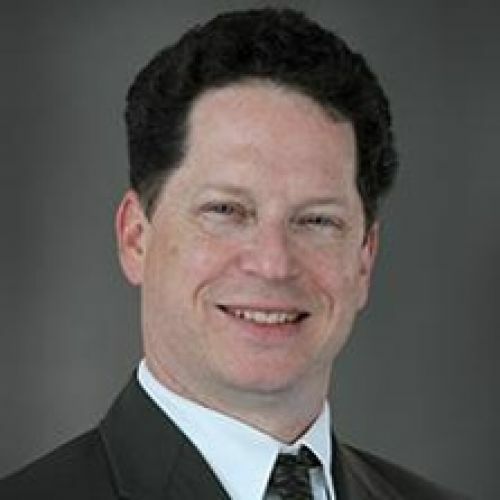 Mr. Scott Kennedy is deputy director of the Freeman Chair in China Studies and director of the Project on Chinese Business and Political Economy at CSIS.